I am so excited to start this series !!! It had been months in the making and I am finally ready to show you guys how to "Build Your Wardrobe " . The reason why I decided to do this series was for 3 years now I have been making my own clothes , every time I see something that I like I make it . The problem is that when it comes time to put something together for work or just a night on the town I always find myself saying " I have nothing to wear! ....." . Ive made dresses .. and skirts .. and tops and pants but not much of what I've made can be considered Essential Pieces , which brings us to our next question : What is a Essential Piece ? My definition of a essential Piece would be one that's Classic, Versatile, Good Quality. Whether you are a working woman or a mom on the go essential pieces are MUST haves in our wardrobe that we can maximize! 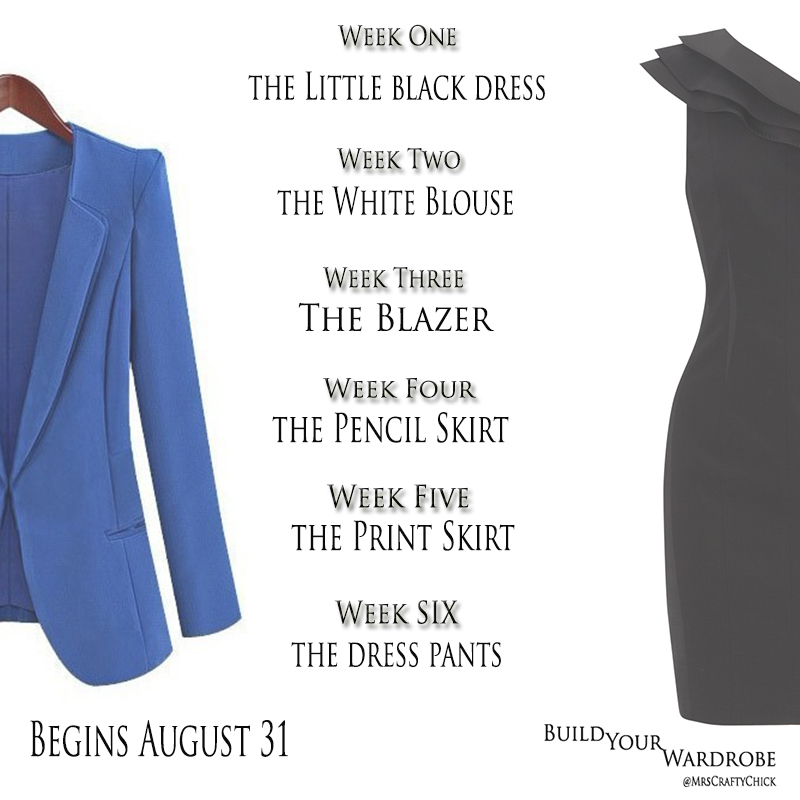 On August 31st we will begin our " Build Your Wardrobe " Series !! The series will last for six weeks and cover a new piece each week , that's right SIX PIECES !!! That's a great start to your wardrobe huh? 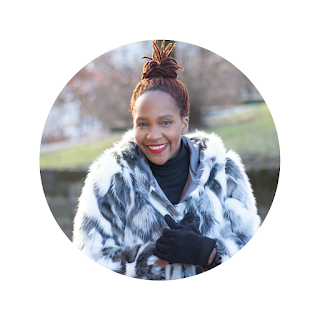 There will be Five other DYNAMIC bloggers participating with me each week to bring you there take on a Essential Piece and how they would style it . There will also be a tutorial released each week so that you can make your own piece if you choose plus other goodies !!!!! This series is great for any level sewer as well as those that cant !! I will began announcing the bloggers participating in the competition tomorrow on Instagram !! 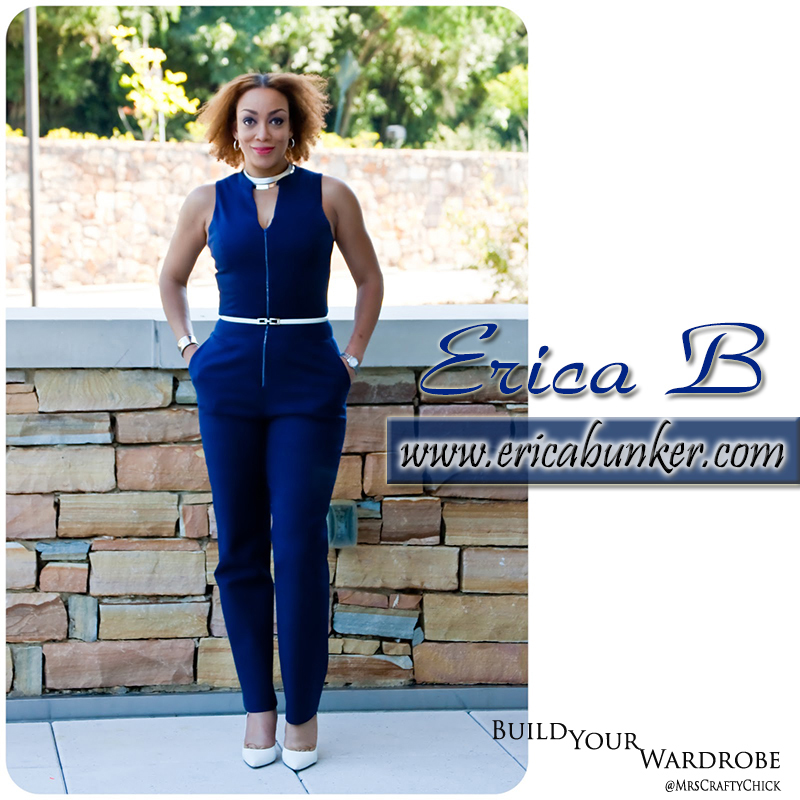 Lets Build Your Wardrobe !!! Great! I hope you join us! Yay! I hope you join! I have been waiting on this! Will the tutorials be on your youtube channel? TIA! Yay! Im so glad to hear that! Yes Maam every Wednesday when the series starts! Will this be on your youtube channel? I work during the day and sew at night. When will you start the series? It Begins Today !!! Information has been posted ! !